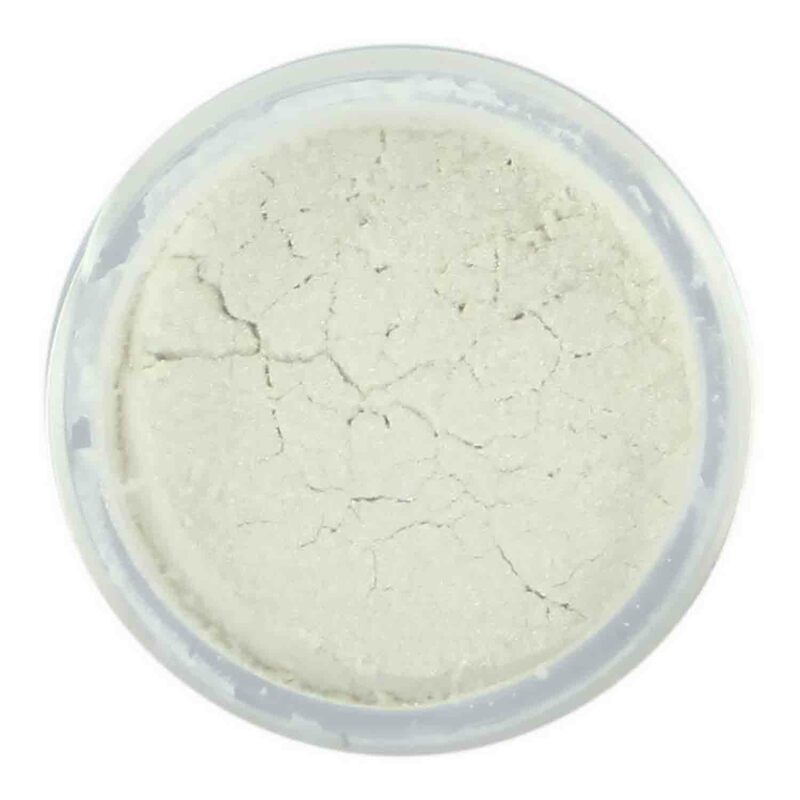 Brand: Sugarpaste, LLC SL-048124 Units: 1/2 oz. jar Dust can be brushed directly onto dry icings and fondant. Brush onto pre-made flowers or paint onto chocolates. Dust can also be used in an airbrush when mixed with vodka or lemon extract. Fade reistant. Made in the U.S.A.